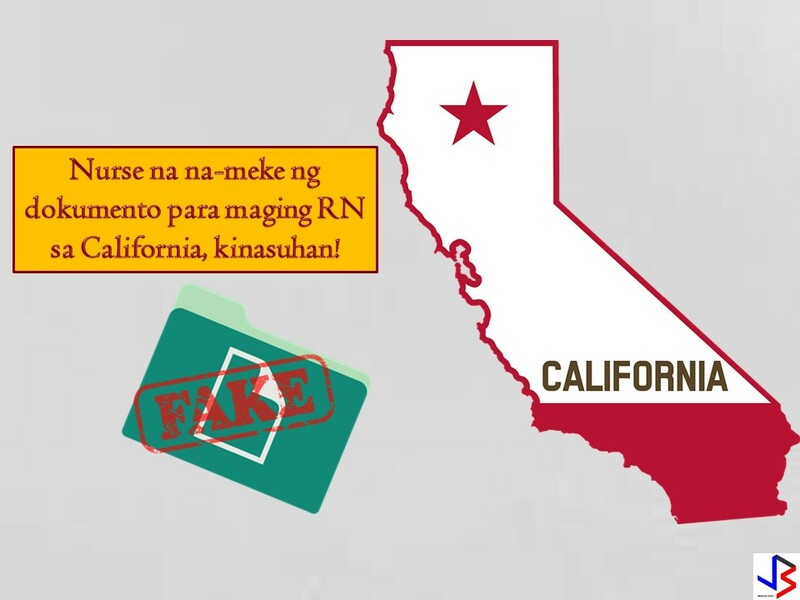 A vocational nurse believed to be Filipino is now facing four felonies in Los Angeles, California for allegedly using a fake transcript from the Philippines and falsified her application to become a licensed registered nurse (RN) in the state. The Sacramento Superior Court summoned the said nurse identified as DeWayne Dai Dela Guerra, also known as (aka) DeWayne Aundray Williams to appear last June 27, 2018. 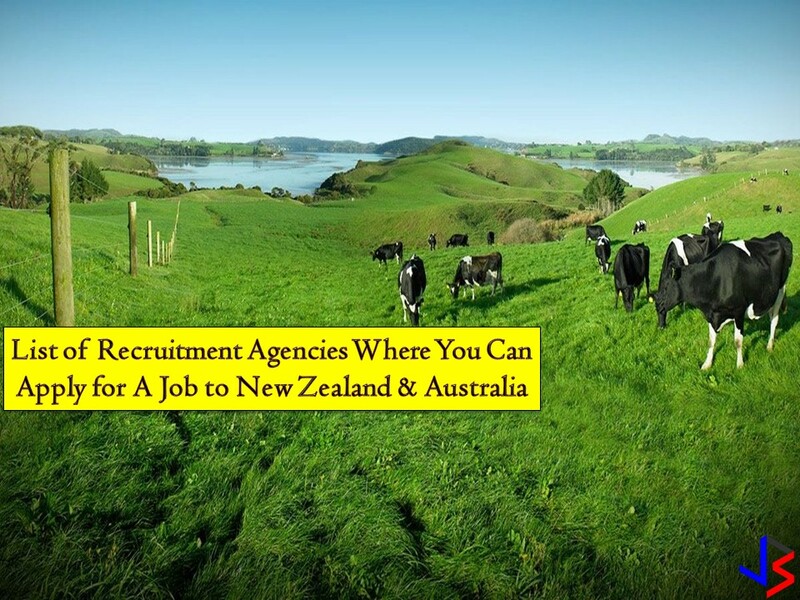 It is reported that the accused attempt to obtain RN license by submitting a falsified application and falsified foreign education records to the California Board of Registered Nursing (BRN). In his application, he claimed that he received a nursing degree from Far Eastern University in Manila, Philippines and graduated on March 28, 2010. He also said that he attended the nursing school in the Philippines during the period or March 13, 2006, to March 28, 2010. 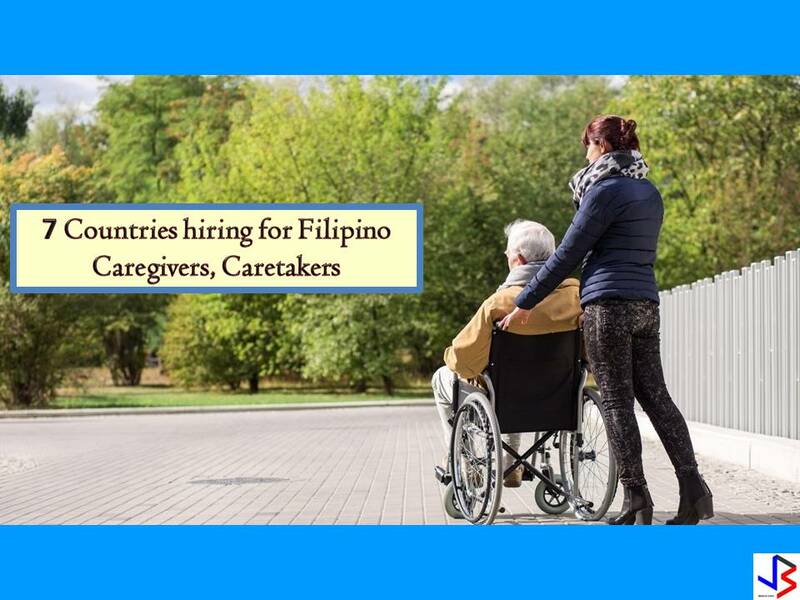 But according to the investigation of the California Department of Consumer Affairs' Division of Investigation, Enforcement Support Unit, Dela Guerra claims are not true. It is found out that Dela Guerra was already in the US during the time he said to be attending a university in the Philippines. The result of the investigation is supported by the statement of Far Eastern University that says Dela Guerra was not registered as a student in the university. Because of this, he is now facing two counts of felony for filing false documents with the state and two other similar cases for perjury. He now being prosecuted by the Sacramento County District Attorney’s Consumer and Environmental Protection Unit. Further investigation revealed that Dela Guerra was previously convicted in Washington for two felony counts of second-degree theft for submitting fraudulent billing records to the Washington State Department of Social and Health Services. 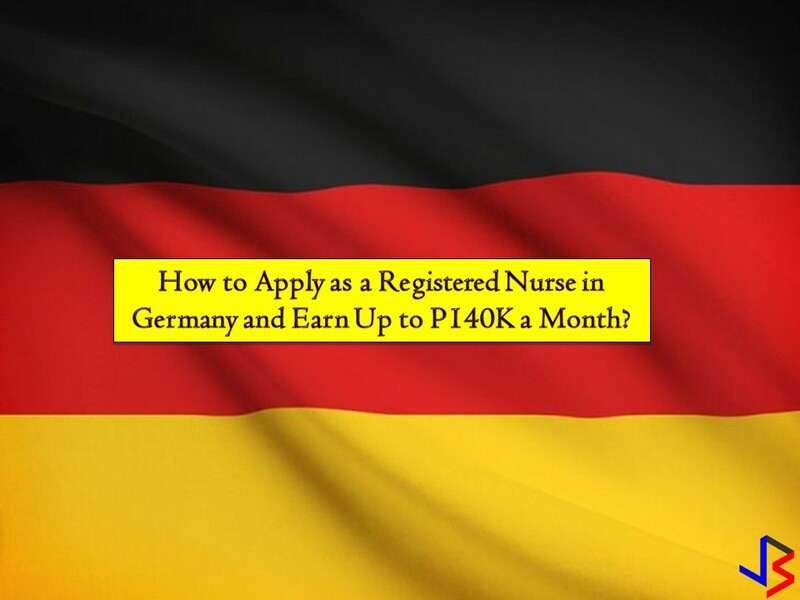 Read: How to Apply as a Registered Nurse in Germany and Earn Up to P140,000 a Month?